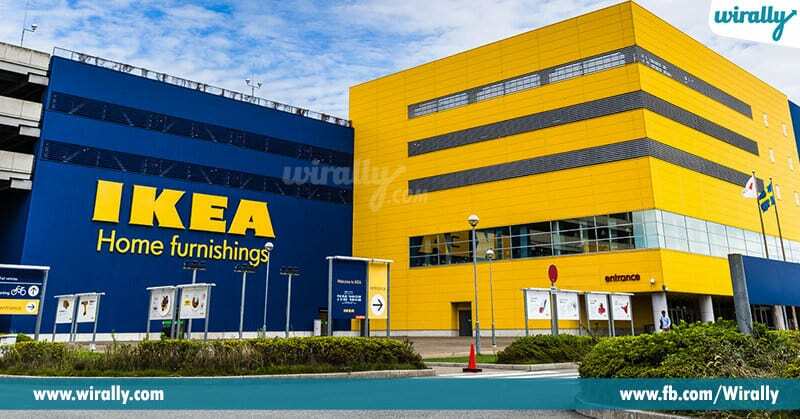 IKEA, world’s leading furniture manufacturing company recent ga mana Hyderabad lo store open chesaru. Inaugural day roju ee store ki overwhelming response vacchindi. Ee store ki mana citizens exhibition ki vellinattu vellaru kabatti overall ga Social media, print media, electronic media lo ekkada leni buzz create aindi. 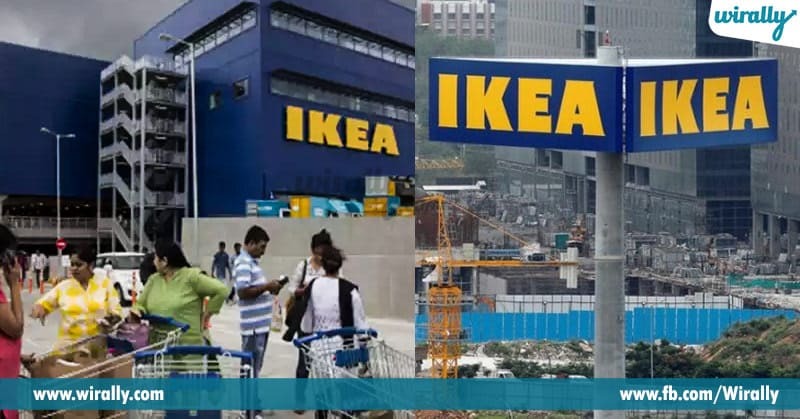 Sarey ee buzz gurunchi pakkana peditey, assalu how ‘IKEA’ was roped into Indian market, and why Hyderabad was their first choice? 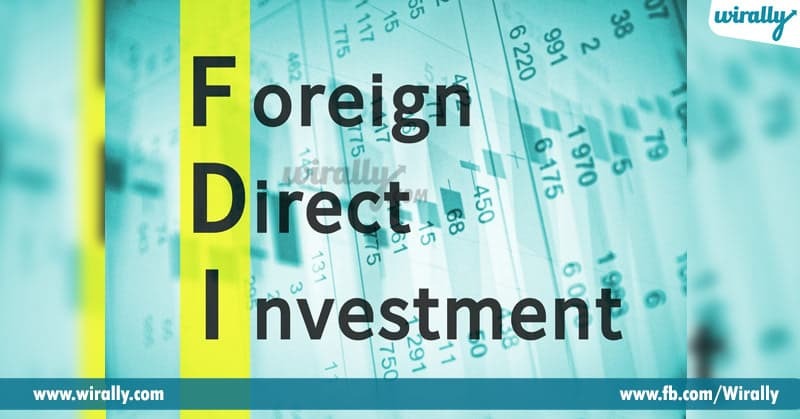 Indian Goevernment Foreign Direct Investment (FDI) rules konni change chesindi. At the same time, IKEA had a planning to enter into Indian Market. In 2013, initially they search for suitable places to set up its first store in Delhi, Mumbai and Bengaluru but not Hyderabad. 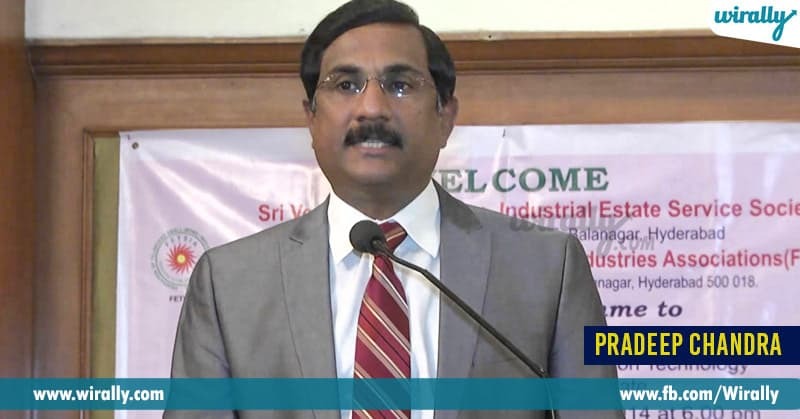 Pradeep Chandra, Principal Secretary (Industries) in FDI at that time is man behind IKEA chose Hyderabad for first store in India. 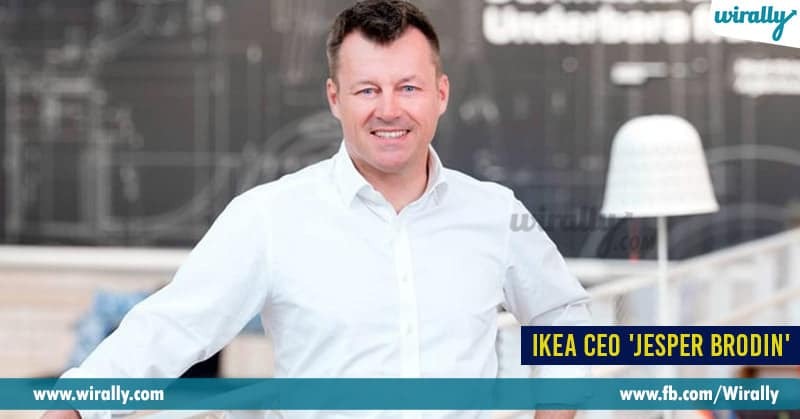 IKEA store gurunchi paper lo add chusina Pradeep Chandra, IKEA CEO ‘Jesper Brodin’ ki personal ga mail pettadu. Ee vishayam IKEA Hyderabad store opening appudu press meet lo matladutu Pradeep Chandra cheppadu. Then, on request of Pradeep Chandra, IKEA CEO ‘Jesper Brodin’ Hyderabad visit cheyadaniki oppukunnaru. Aa taruvatha Hyderabad vacchina Jesper Brodin tho meet aiyyina Pradeep, aa meeting lo Ikea store ki Hyderabad ea enduku suitable place oo ani chepthu detailed ga oka 10 points list explain chesadu. Pradeep Chandra, icchina presentation tho convince aiyyina Jesper Brodin, come to a decision that Hyderabad would be the ideal destination to set up its first store in India. Then, next city ki, near buy metro station undey la land allotments requirements etc., plan cheskunnaru. Next Telangana Government nundi approval vacchaka anni formalities complete cheskoni August 11, 2016 roju they laid a foundation stone. 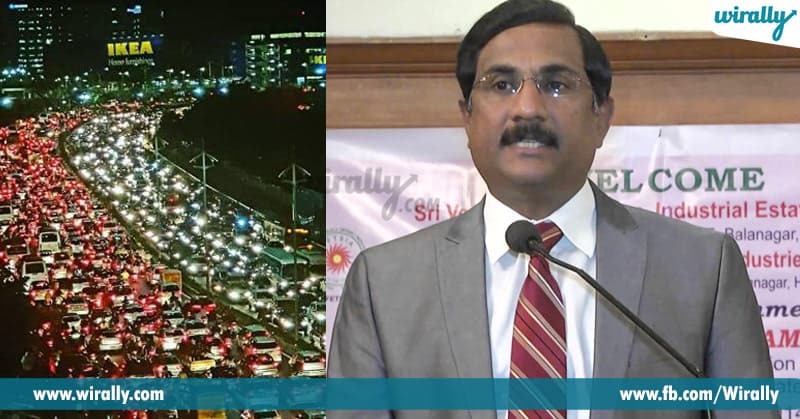 Fun Note : Calendar lo Aug 09th date roju Hyderabad people chesina hungama, exhibition visit, huge traffic jam ki reason Pradeep Chandra anamata. Browser Shortcuts Which Save Time Like Never Before! !